Abner is a gentle guy, sort of our George Clooney. He makes us laugh out loud several times a day. He likes to hang with his buddies and play cards out in the Tiki Lounge. He enjoys life to the fullest, soaking up the sunshine every chance he gets. 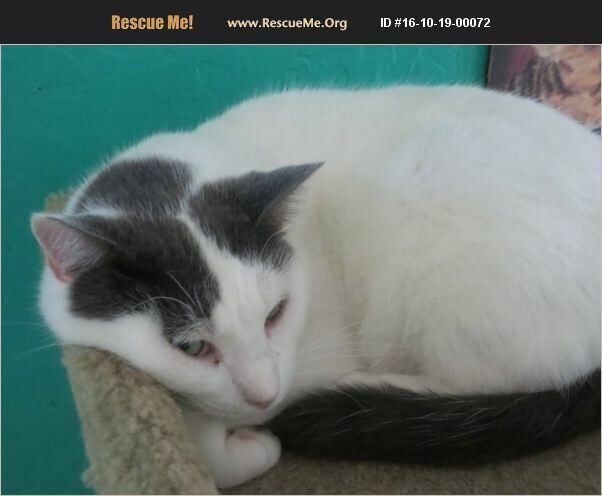 If you want a cat who is independent and lovable, come see Abner today.